Claretian Fr. James Tort founded the National Shrine of St. Jude in 1929 at Our Lady of Guadalupe Church in Chicago. Fr. Tort was pastor of the parish and had been sent there by the Claretians to organize the construction of the church for a parish in need of hope and support. Many of his parishioners were laborers in the nearby steel mills, which were drastically cutting back their work forces in the late 1920s. Fr. Tort had a strong devotion to St. Jude Thaddeus, the patron saint of hope and hopeless or difficult causes, who was relatively unknown to the general Catholic population at that time. Night after night, however, he asked St. Jude for his intercession to help the workers of the parish. In an effort to lift the spirits of his parishioners, Fr. 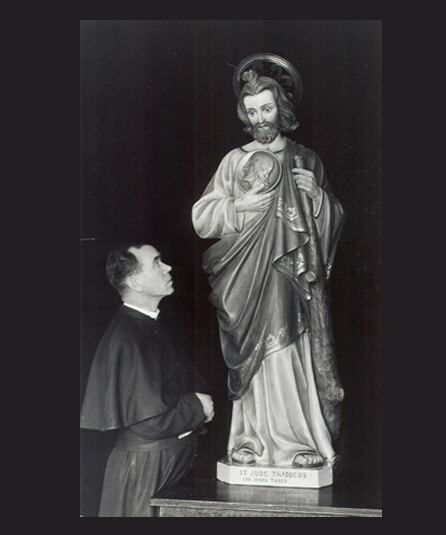 Tort began regular devotions to St. Jude, including the first Solemn Novena which was held on February 17, 1929. The congregation at Our Lady of Guadalupe showed such great response to the devotion to St. Jude that an overflow crowd attended services on the final night of a Solemn Novena that ended on the Feast of St. Jude, October 28, 1929. More than 1,000 people stood outside the church to hear the service. Word of the devotions to St. Jude gradually spread from that tiny corner of Chicago to other parts of the country. During the Great Depression and World War II, thousands attended novenas at the National Shrine, and the devotion to the Patron of Hope grew throughout the country. 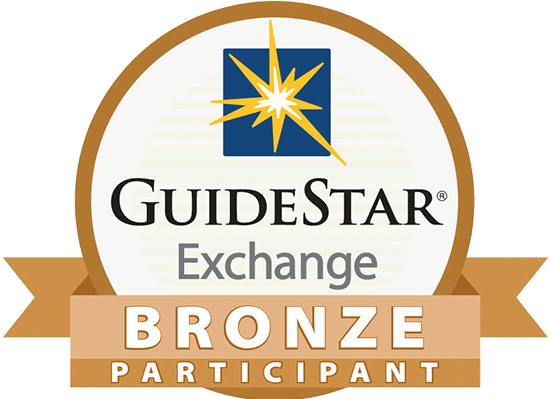 To this day, the Claretians maintain the National Shrine of St. Jude, which receives petitions of need and gratitude from thousands of St. Jude devotees each year. 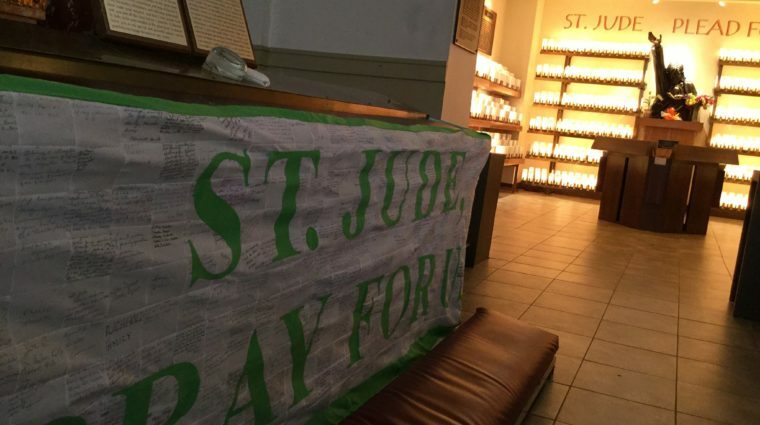 These special intentions are delivered to the altar of St. Jude at the National Shrine, where the Claretians remember them in their Masses and prayers. Claretian Fr. 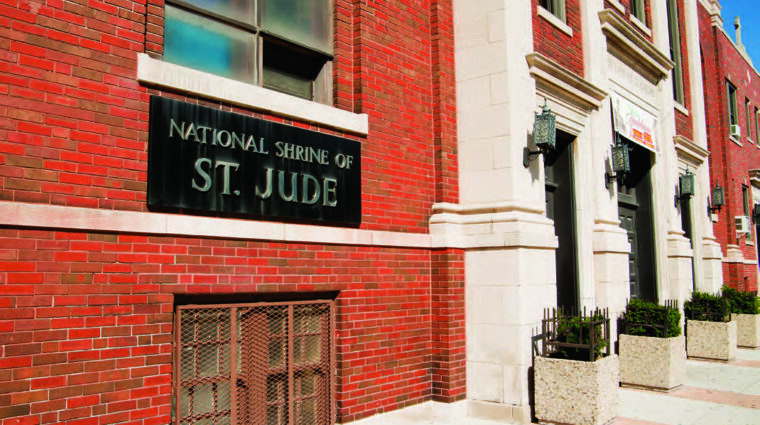 James Tort founded the National Shrine of St. Jude in 1929 at Our Lady of Guadalupe Church in Chicago.